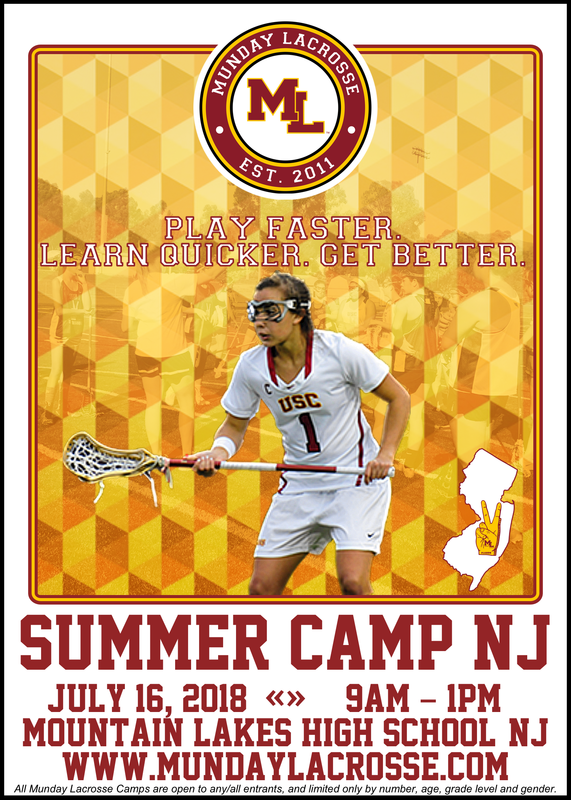 All Munday Lacrosse events are open to any/all entrants, and limited by age and quantity only. Munday Lacrosse brings Championship instruction to lacrosse players across the country, particularly to the West Coast. After winning two National Championships as an All-American at Northwestern University, Munday remained at NU as an Assistant Coach, training under Kelly Amonte Hiller, and won three more National Championships to begin her coaching career. In 2011, Munday was called on by the University of Southern California to build and lead its first-ever women's lacrosse program. 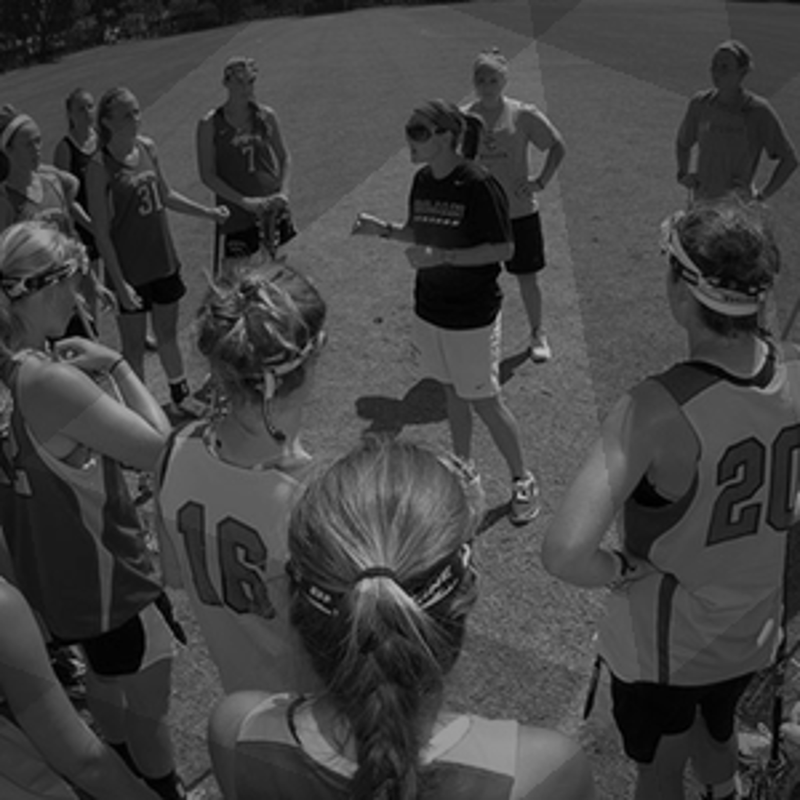 In just four seasons, Munday has led the Women of Troy to a top 5 national ranking, and has been twice named MPSF Coach of the Year. Munday was a 6-year member of the United States National Team, an All-World Attacker who led Team USA to the 2009 and 2013 World Cup Championships. 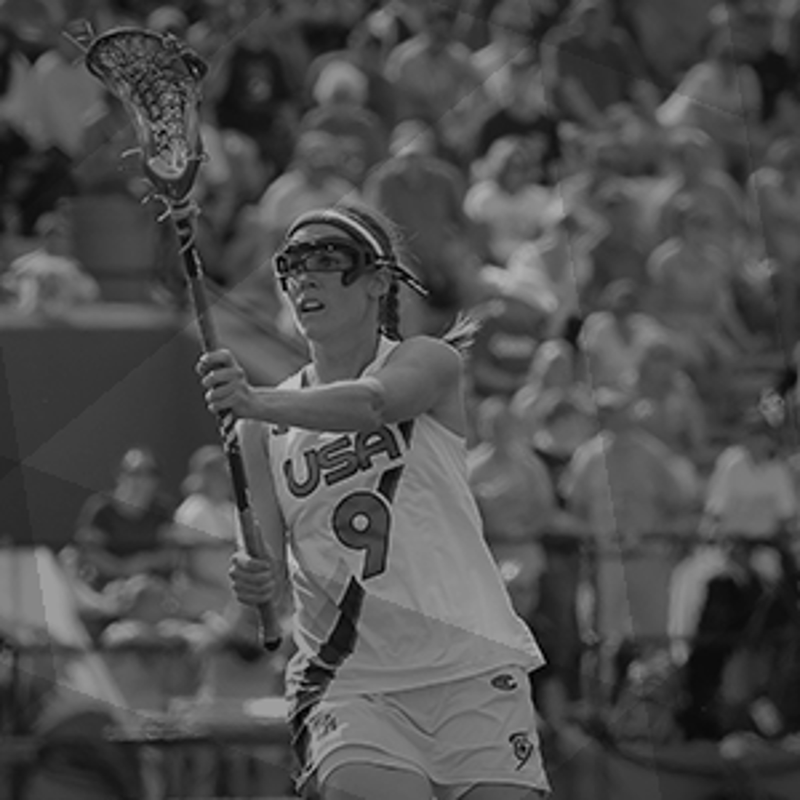 Following the 2013 World Cup, Munday was named the 2013 US Lacrosse "Person of the Year". 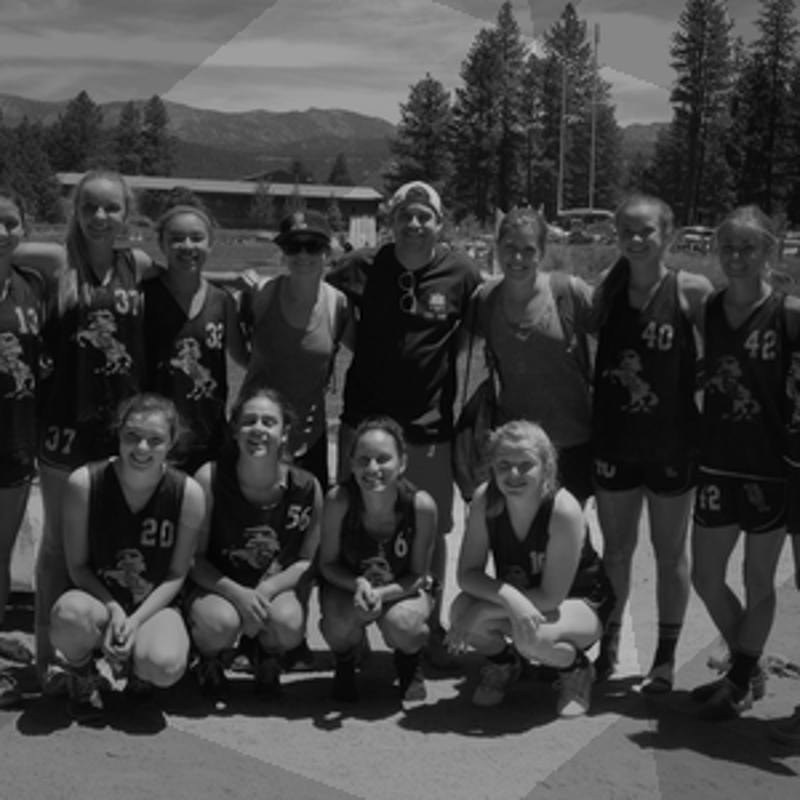 The Munday Lacrosse staff aims to provide top notch instruction and foster an atmosphere where young girls gain the confidence, inspiration, and determination that it takes to excel on the field, and in all aspects of life. Munday Lacrosse Announces the 2019 Summer Camp at USC! 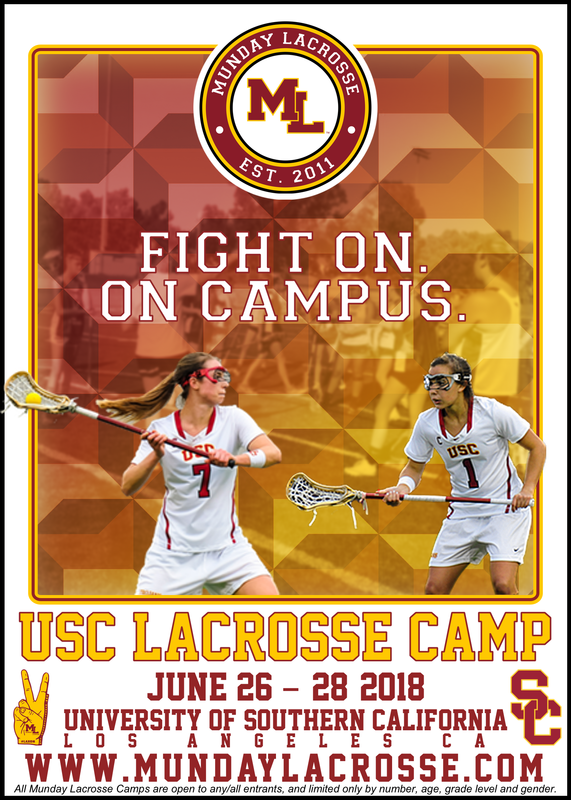 2018 Munday Lacrosse Winter Camp at USC - Registration Open! 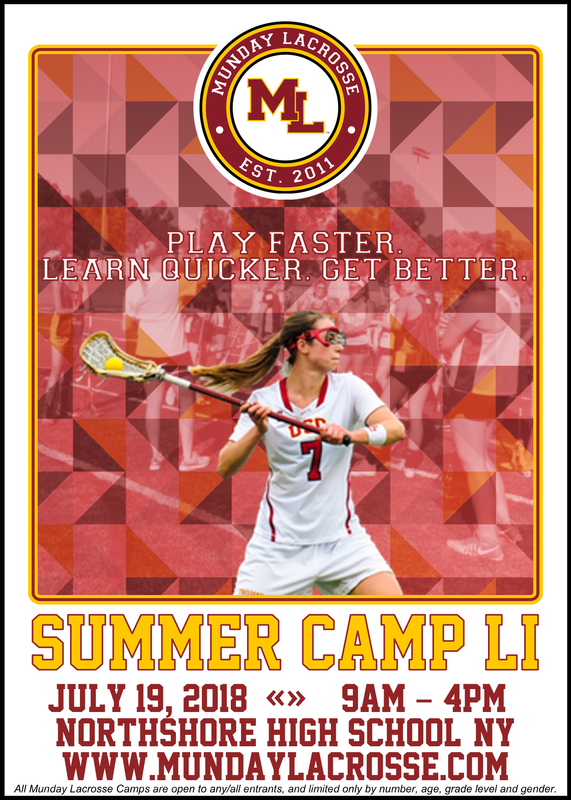 2017 Winter Camp Registration is Live! ©2019 Munday Lacrosse / SportsEngine. All Rights Reserved.